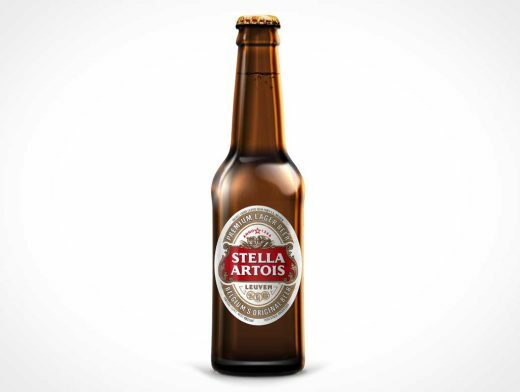 Download this free high resolution beer bottle PSD mockup for rendering your new beer label design’s onto. 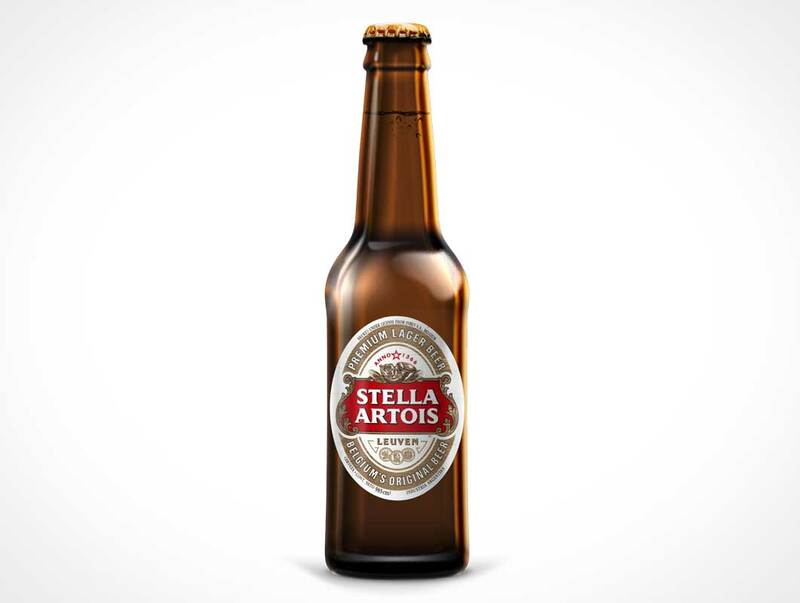 This bottle is rendered standing straight and includes several highlight and shadow layers for further customization. Need an amber or green glass bottle? No problem, simply adjust the colours to for this bottle and have any colour your project requires.